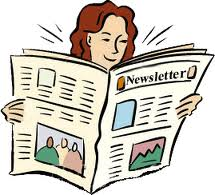 Our weekly Newsletter is now posted. Our Annual Toy Drive is now in progress and we are looking to collect 100% from each classroom to help those who need our assistance this coming holiday season. Please see the attached flyer for further information. Thank you!